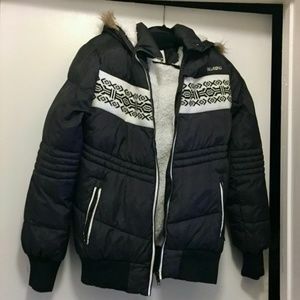 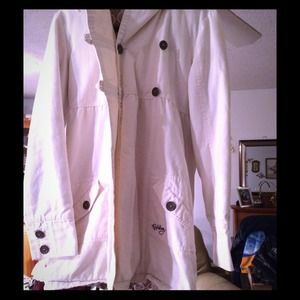 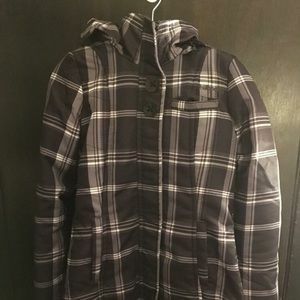 Billabong light weight insulated shell coat. 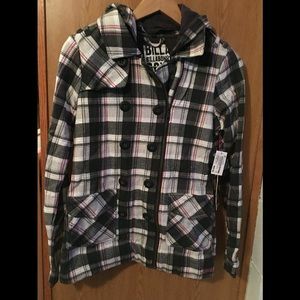 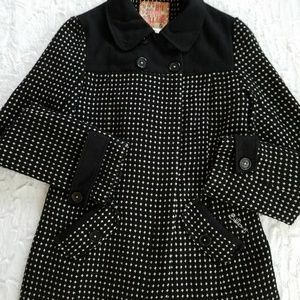 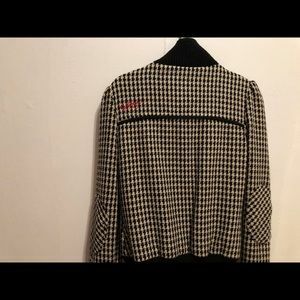 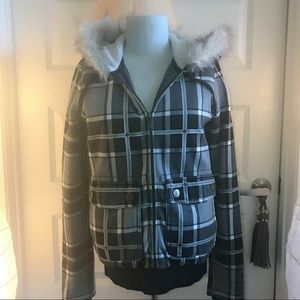 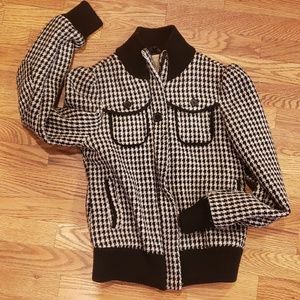 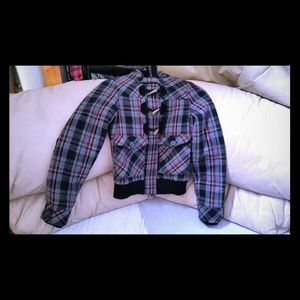 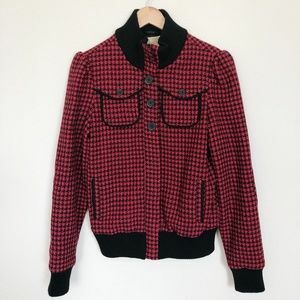 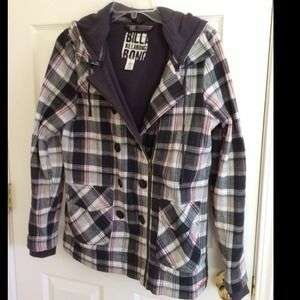 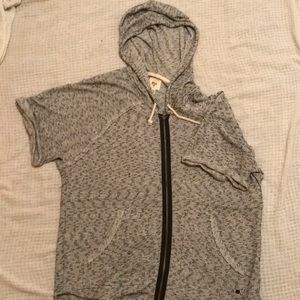 Billabong Long Check Black & White Jacket. 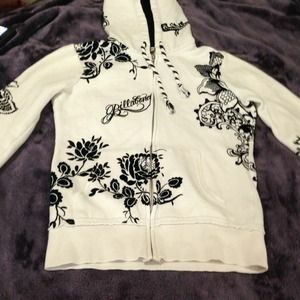 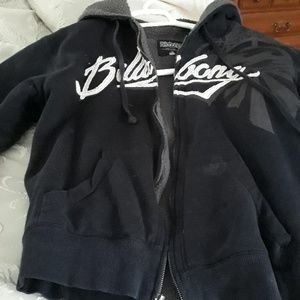 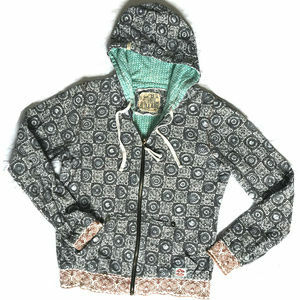 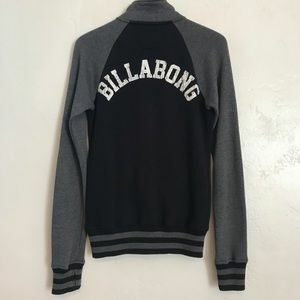 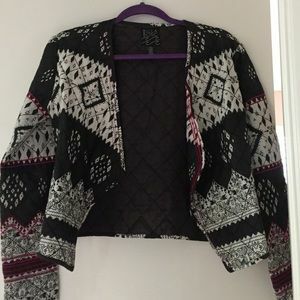 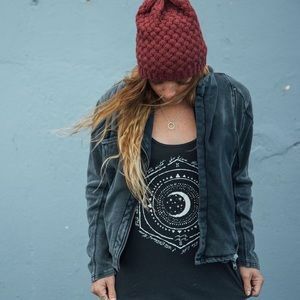 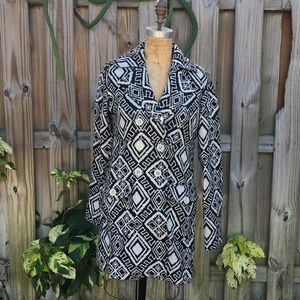 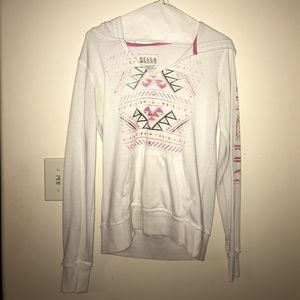 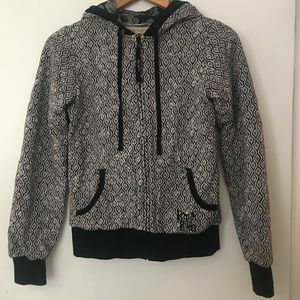 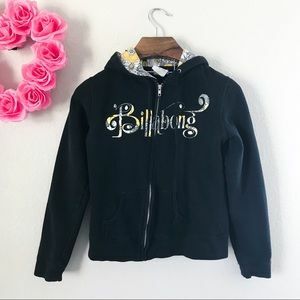 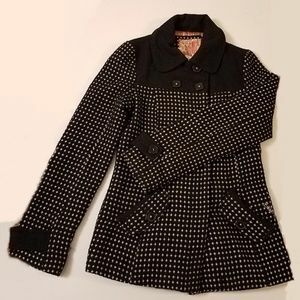 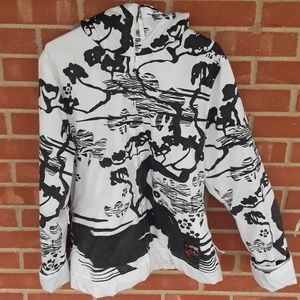 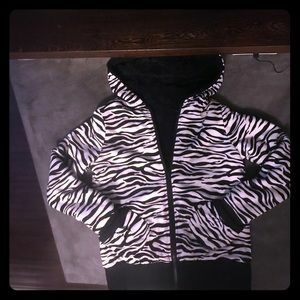 White Billabong jacket with black velvet design!